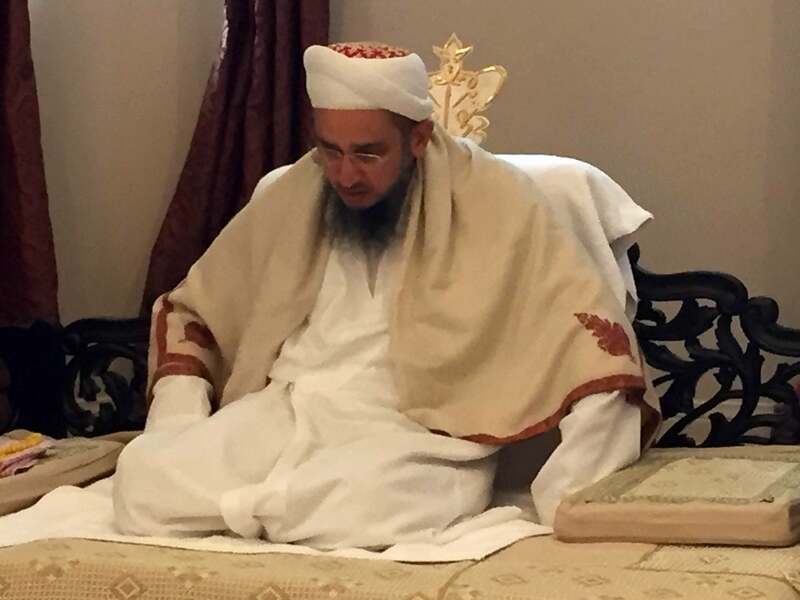 Syedna Taher Fakhruddin TUS presided over Syedna Abdeali Saifuddin RA Urus Majlis on Friday 12mi Zil Qada after Zohor Asar Namaaz in Bakersfield. Photos of the Majlis are presented here. 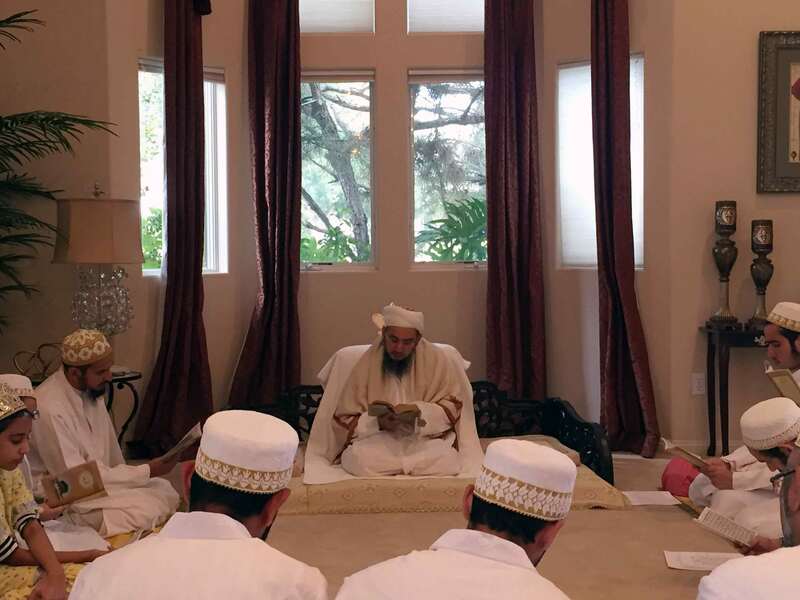 Majlis also took place in London, Mumbai, and other cities with Maulana’s raza Mubarak.